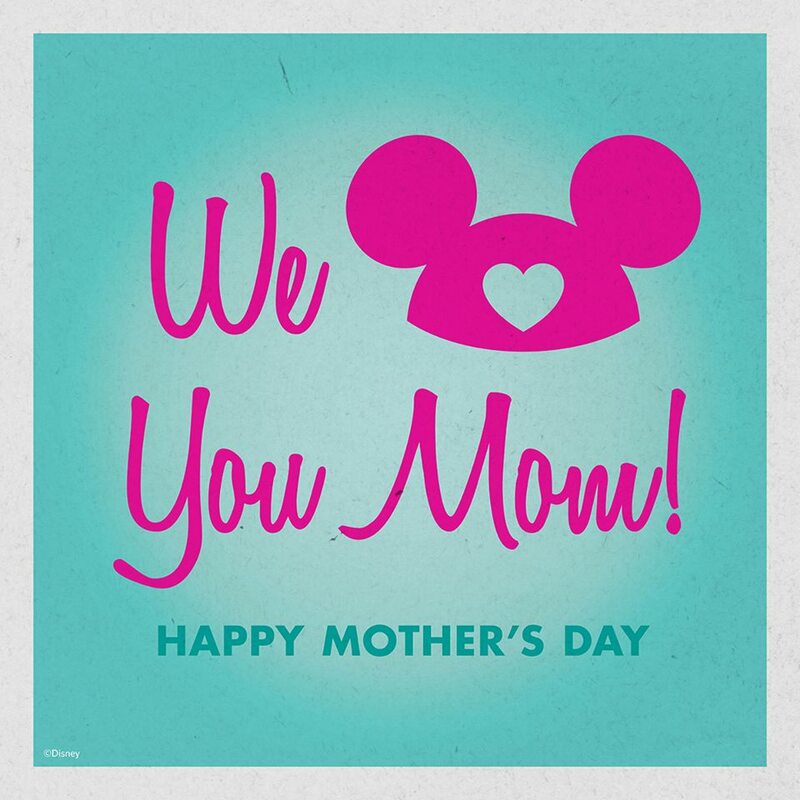 For more magical Disney-inspired Mother’s Day cards, check out Disney Mother’s Day Cards Sure to Warm Your Heart on Oh My Disney! 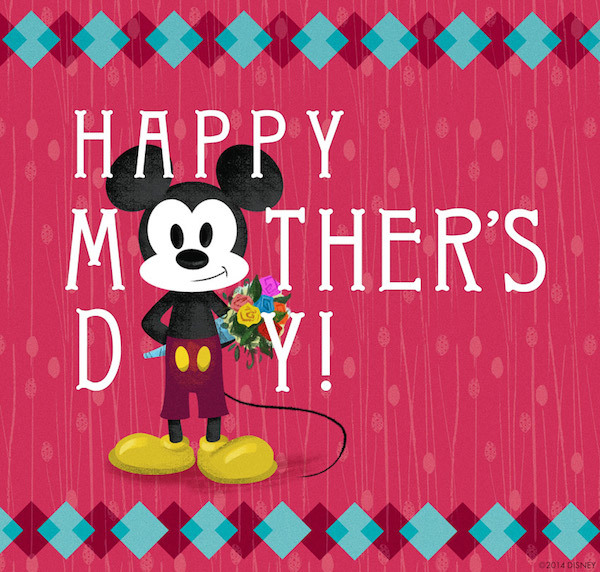 The following post originally appeared on The Disney Gals blog. This month, I’ve shared some fun photos of Vintage Holidays at Walt Disney World Resort and taken a peek at Mickey’s Very Merry Christmas Party at Walt Disney World Resort. One of my most favorite things about Disney Parks is how they magically transform the parks into a season of sparkle during the holidays. The Magic Kingdom at Walt Disney World Resort is transformed into a winter wonderland with festive wreaths, bows, garland, sparkling lights, parades and towering Christmas trees. The fun includes the Holiday Wishes nighttime spectacular: Celebrate the Spirit of the Season fireworks, live entertainment with Disney characters dressed up for the holidays, and much more! To learn more about Mickey’s Very Merry Christmas Party, visit www.disneyworld.com/christmasparty. There are 8.5 million lights strung throughout Walt Disney World Resort during the holiday season. Disney Characters in festive apparel, “it’s a small world” Holiday, and of course hundreds of thousands of lights transform the entire Disneyland Resort into a winter wonderland during the holiday season. Even Cars Land at Disney California Adventure park goes all-out for the holidays. To learn more about Holidays at the Disneyland Resort, visit www.disneyland.com/holidays. If you and your family love the holiday season, I would encourage you to think about spending Christmas with Disney Parks. This is just a taste of what is in store this year and whether you visit Walt Disney World Resort in Florida or Disneyland Resort in California, your holiday season is sure to be full of magic and merriment. I hope you have a wonderful holiday season! Thanks for celebrating Christmas in July with me this year! After receiving such positive feedback from the vintage photos I shared yesterday for Disneyland’s 58th Anniversary, I decided to dig through the Disney Parks Blog Archives for a look at Walt Disney World. And since we are celebrating Christmas in July, these vintage Walt Disney World photos give us a nostalgic look back at past holiday seasons. Magic Kingdom Park has celebrated the holidays with a Christmas Parade since opening in 1971. Here’s a look at the parade back in 1976 traveling down Main Street, U.S.A. While the parade’s name has varied through the years, one thing has always remained the same – the holiday cheer it brings to guests every holiday season. Chip ‘n Dale decking the halls at Epcot in the 1980s. Mickey and Minnie trimming the tree at Walt Disney World Resort in the 1980s. Pluto powering up the tree at Disney-MGM Studios in the 1980s. In December 1983, Mickey, Minnie, Donald and Scrooge McDuck made appearances at Magic Kingdom Park dressed as Bob Cratchit, Mrs. Cratchit, Nephew Fred and Ebenezer Scrooge. The Earffel Tower at Disney-MGM Studios in 1989. These wonderful images were taken from posts found on the Disney Parks Blog by Nate Rasmussen, Archivist, Marketing Resource Center. 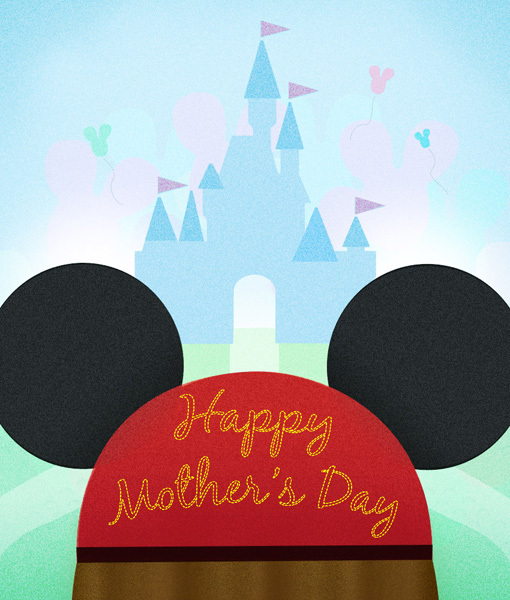 All photos used in this post are ©Disney. This enchanting special after-hours party takes place inside the Magic Kingdom at Walt Disney World Resort in Lake Buena Vista, FL. Mickey’s Very Merry Christmas Party will have 19 magical nights from November 8-December 20. NOTE: this is a hard ticket special event after regular park hours; purchasing tickets in advance is highly recommended.